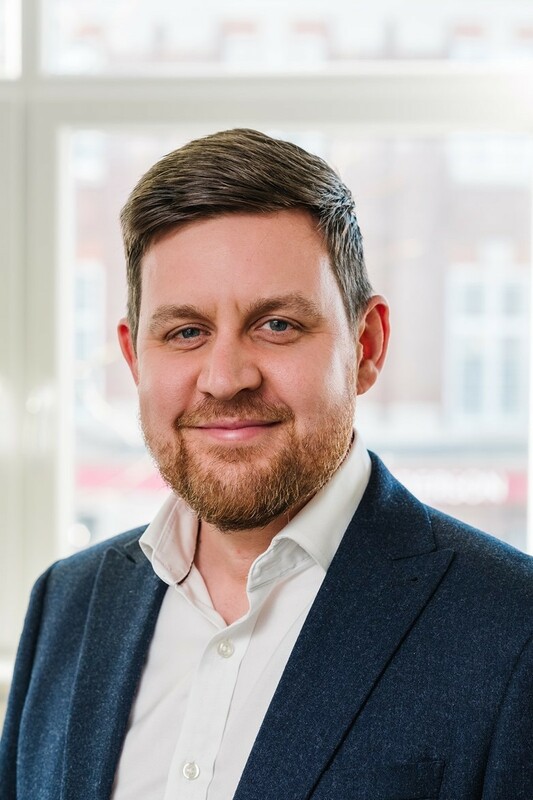 Craig Northveth is Chief Technology Officer (CTO) at The Network Collective (TNC), the leading independent Network and Telecoms Transformation Consultancy based in the UK. He brings with him a strong background in network engineering, architecture, global network management and strategic consulting. As a speaker and thought leader Craig has developed an unique and enviable perspective of the network and telecoms service landscape across numerous technologies, verticals and international markets. This insight is due to TNC being entirely vendor independent and boasting some of the UK’s largest and most prestigious brands as its valued customers. As CTO, Craig regularly engages with The Network Collective’s diverse, high-profile customer base to uncover opportunities for transformation and deliver complex network and telecoms strategies. Craig has presented and moderated panels at London’s WAN Summit in recent years and regularly shares his unique insight via webinars, white papers and industry specific events.